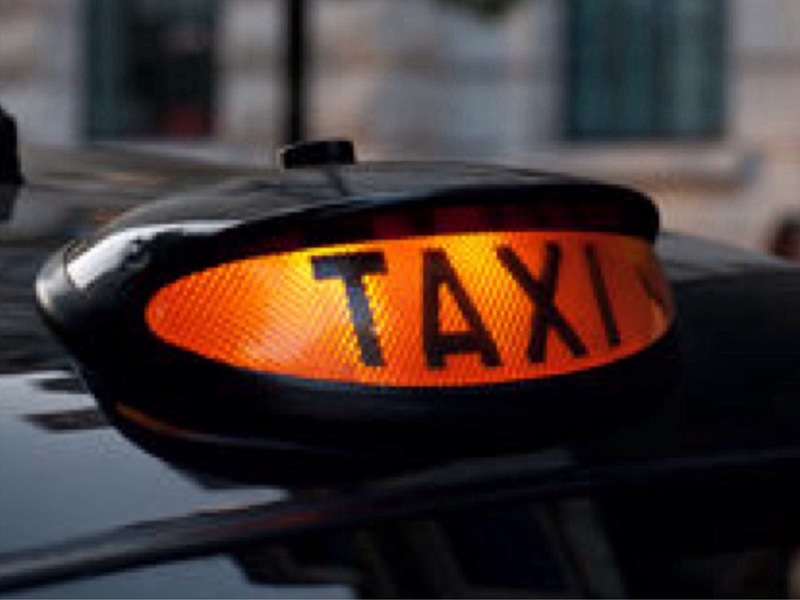 TOWCESTER TAXI AIRPORT TRANSFERS 01908 263263 RELIABLE ROAD TAXI TRANSPORT: Are the Conservatives too close to private hire firm Uber? 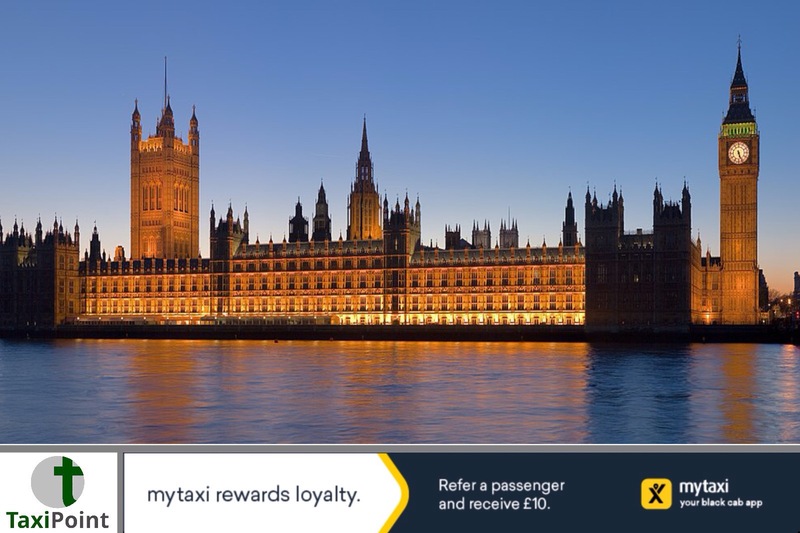 Are the Conservatives too close to private hire firm Uber? Emma Arbuthnot, the chief magistrate who presided over the Uber license appeal back in June is to step down from hearing further cases involving the private hire giant.It was revealed that her husband, Senior Tory Lord Arbuthnot, carried out work for a strategy firm which in turn had advised the Qatar Investment Authority, a major investor in Uber.As a result of this link being highlighted, Lady Arbuthnot has stepped away from hearing any future Uber related cases.It has been claimed by a spokesman that Lady Arbuthnot was unaware of any link between Uber and her husband and therefore herself according to the Observer investigation. Where this leaves the recent hearing over Uber's license in London is anybody's guess given impartially must be paramount in any judicial hearing.Whilst Lady Arbuthnot has acted both swiftly and decisively by taking the appropriate action required to remedy any perceived impartiality, there seems to be a common thread emerging, one which seems to continually highlight significant links between Uber and the Conservative party.June 2015 saw Rachel Whetstone, wife of Steven Hilton, David Cameron's former director of strategy, become Uber's Senior Vice-President of Policy and Communications. Ms Whetstone and her husband were close friends of the Camerons, in fact they were godparents to the former Conservative prime-minister's late son Ivan. Rachel Whetstone's links to the Conservative party run deep, joining Conservative Central Office after graduating from university, she became an advisor to former Home Secretary Michael Howard.After leaving Conservative Central office to work in the private sector, she returned to become Political Secretary to Michael Howard when he became Tory leader in 2003.The Adam Smith Institute and the Institute For Economic Affairs, are both neo-liberal think tanks which promote economic liberalism and are highly regarded by the government. Philosophies such as free trade, privatisation, austerity and deregulation along with a laissez-faire approach to free trade are attributed to both of these institutes.A shared commonality between both of these particular institutes is that they have been highly critical of the highly regulated and highly qualified licensed London taxi industry as well as the taxi industry countrywide, promoting an almost complete deregulation of the industry. In tandem to this, they have been highly supportive of Uber as well as their business model, expounding the virtues of pushing prices down, that, whilst of benefit to customers price-wise, it potentially becomes crippling to not only those who operate on Uber's platform but also Uber's competition, thus destroying what was seen by many in both the taxi and private hire sector as a reasonably thriving and economically viable industry.One of the founders of both of these institutes was Antony Fisher, who was also the founder of many other libertarian think tanks.Interestingly Antony Fisher was Rachel Whetstone's grandfather. Linda Whetstone, Fishers daughter and Rachel’s mother has also been heavily involved with both the Adam Smith Institute and the Institite for Economic Affairs.The list goes on, former Chancellor of the Exchequor within David Cameron's Government, now Evening Standard editor, George Osborne's links to Black Rock, another Uber investor, are no secret. We then have the Secretary of State for Transport, Chris Grayling, an individual who fully subscribes to the neo-liberal, free-market ethos. A man who inexplicably seems to be procrastinating in acting upon an All Party Parliamentary Report into the taxi and private hire industry, a report chock-full of goodies, which could help both the taxi and private hire industry survive and thrive as well as improve public safety.During an active hearing as to whether Uber's license would initially be renewed, a Conservative MP actively lobbied, via a leafleting campaign for TfL to renew Uber's licence, as well as Prime Minister Theresa May, entering into the fray, supporting Uber during last years Tory party conference.Whilst both the lobbying and Theresa May's defence of Uber could be seen as a Conservative Government "kicking against" a Labour run capital city, what cannot be ignored is that all roads regarding the systematic dismantling of both the taxi industry and the private hire sector, seem to be leading to the Conservative party. 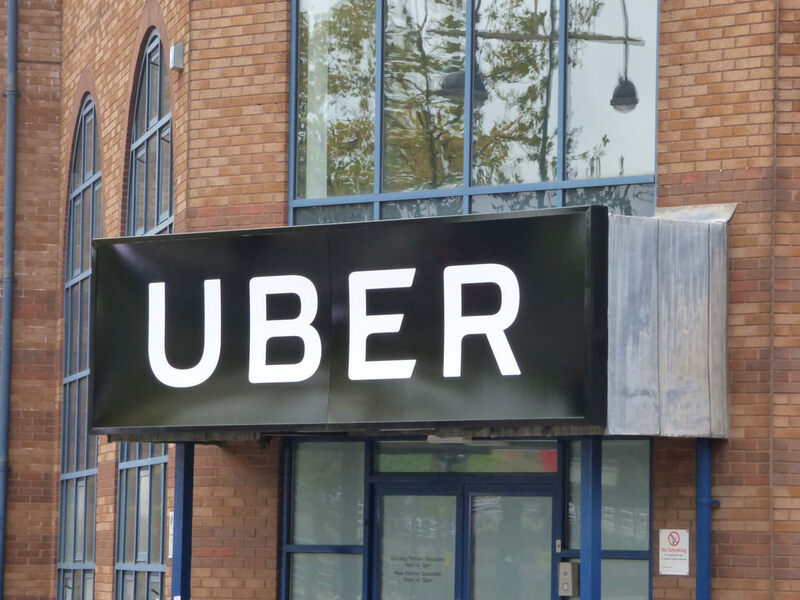 This dismantling could adversely effect more than 350,000 working individuals nationwide, from drivers to support staff.Whilst Emma Arbuthnot may not have been aware of the links between her husband and Uber, and to be fair there is no reason why she should have been aware, there were many from within the licensed London taxi industry highlighting possibility of links to Uber, via social network sites, when it was revealed that Emma Arbuthnot would be the judge presiding over Uber's licensing appeal. This in itself should have raised alarm bells and triggered an immediate investigation as to whether there was indeed a link.This, being the latest in a rather substantial line of actions or incidents which have involved individuals linked to the Conservative Party, it does beg the question as to whether the taxi industry can ever be treated fairly and equitably, or will they continue to be treated like a battered dog, awaiting the next boot to the ribs, with the eventual hope that the dogs heart gives out.